Garlic is loaded with nearly 100 active chemical compounds including several potent anti-oxidants. New Delhi : Come monsoon and our homes get loaded with unwanted viral diseases, commonly termed as ‘Flu’ The term flu or influenza are a little different from the common cold, which usually develops slowly, However, flu caused by virus tends to affect a person and affects the upper respiratory tract. The complaint of body aches, fever, headache, blocked or runny nose and sneezing seems to dominate the aura. Definitely, some medicines in your nearby pharmacy can cure the problems but simple natural preparations in our own homes can help address minor complaints at the initial stage. A city nutritionist has come up with a few traditional antidotes which have also been supported by scientific evidence. Kahdha: A popular ‘Grandmother’s recipe’ to cure cold and cough is made of herbal mix of spices including cinnamon, cloves, black pepper, ginger, desi ghee and basil. Honey with some spices: Honey is known to possess anti-bacterial, anti-oxidant, anti-inflammatory and prebiotic properties. Manuka honey, a special honey that comes from New Zealand, has been used in upper respiratory infections including chronic sinusitis, rhinitis and allergic symptoms. Honey and black pepper: Black pepper is known to have a healing and drying effect. It stimulates circulations and warms the body, particularly hands and feet, dispels toxins and improves sinus congestion. It can also be added to tea. Honey and lemon: Lemon is anti-bacterial, anti-viral and is excellent for stopping the progression of infections. It strengthens the immune system and helps relieve symptoms of cold and flu. Garlic: Besides being used as a popular ingredient of almost all cuisines, garlic has been long known for its therapeutic benefits. Garlic is loaded with nearly 100 active chemical compounds including several potent anti-oxidants. 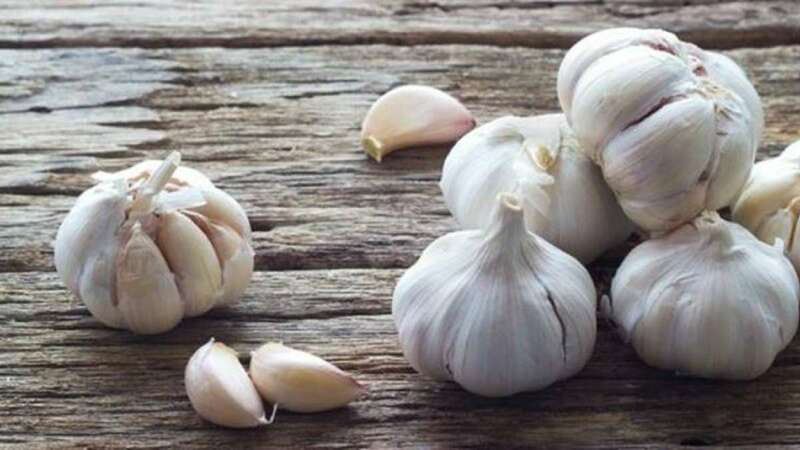 Garlic is known for its anti-biotic, anti-inflammatory, anti-hypertensive, anti-fungal, anti-viral, anti-oxidant and even cholesterol-lowering properties. Eating boiled garlic can relief the problem of asthma while a gargle with mashed garlic mixed with vinegar helps to cure tonsillitis. Many people also believe that headache can be healed by infusing aromatic garlic on foreheads.